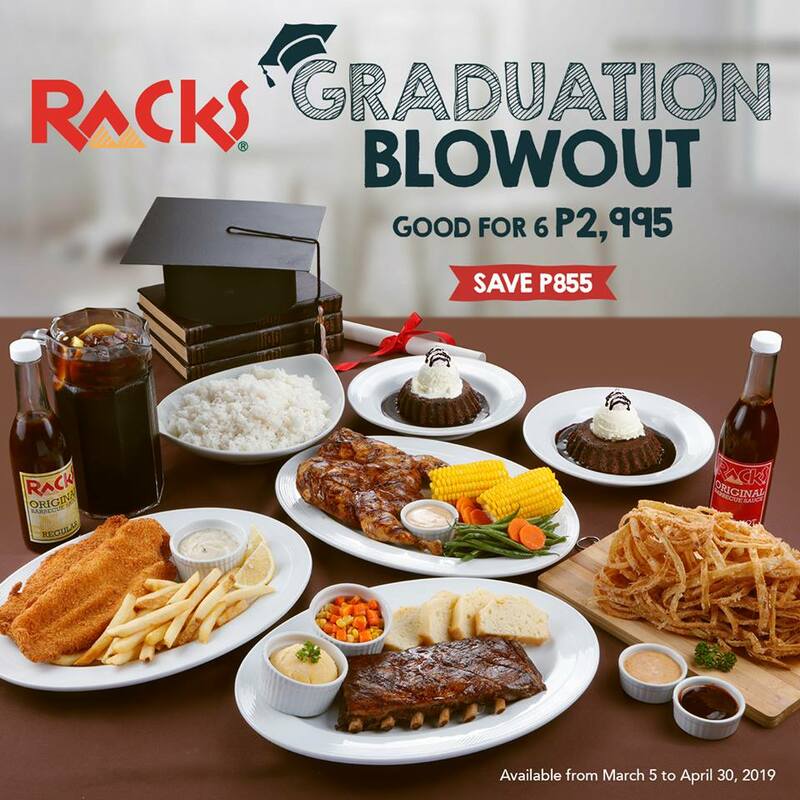 Celebrate you and your loved ones' success with RACKS and enjoy their Graduation Blowout for only P2,995 (save P855). Promo runs April 30 only! Celebrate successes with family and friends at Taal Vista Hotel's Veranda. Feast over mouthwatering buffet featuring Filipino and Continental favorites. Graduates dine for FREE for every group of five (5) full payee diners. 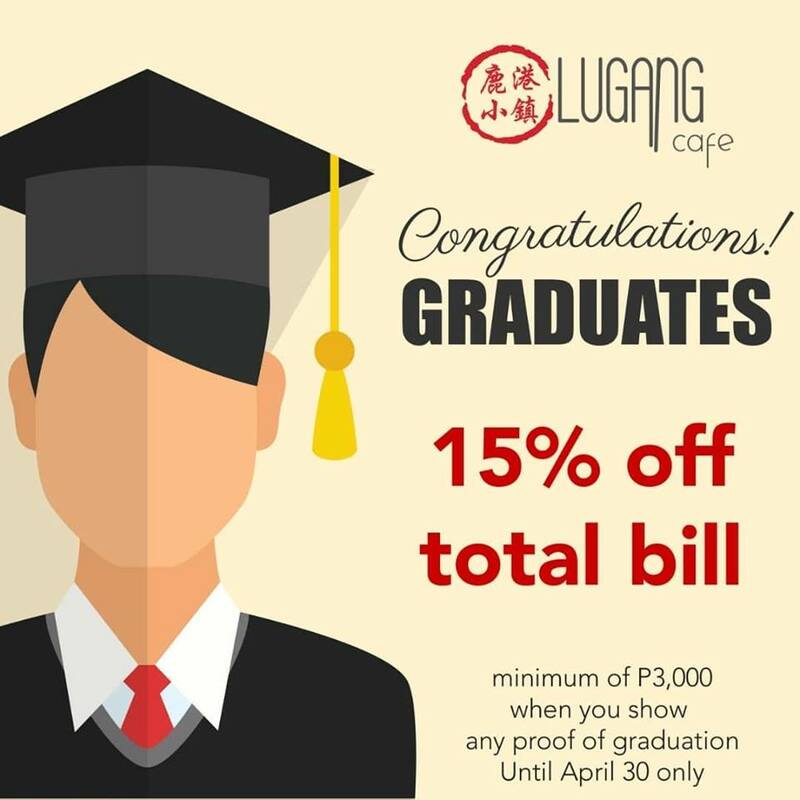 Celebrate with Lugang Cafe, and enjoy 15% discount on your total food bill until April 30! 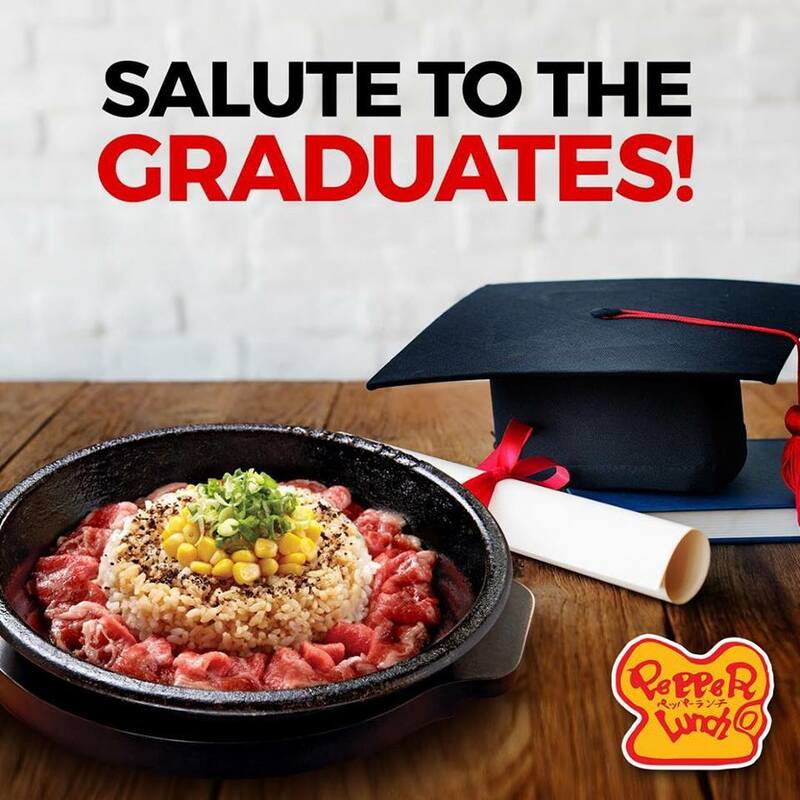 Just present a proof of graduation to avail of your special discount at any #LugangCafeManila stores! Calling all Graduates of the Class of 2019! Feast for FREE at Vikings Group of Restaurants - Vikings, NIU by Vikings, Tong Tang Plus, The Alley, Four Seasons Buffet & Hotpot. 1.Members of the Graduating class of 2019 get to eat for FREE as long as accompanied by THREE (3) full paying adults. 2.A full-paying adult is an adult guest who will be paying full rate without any discount. 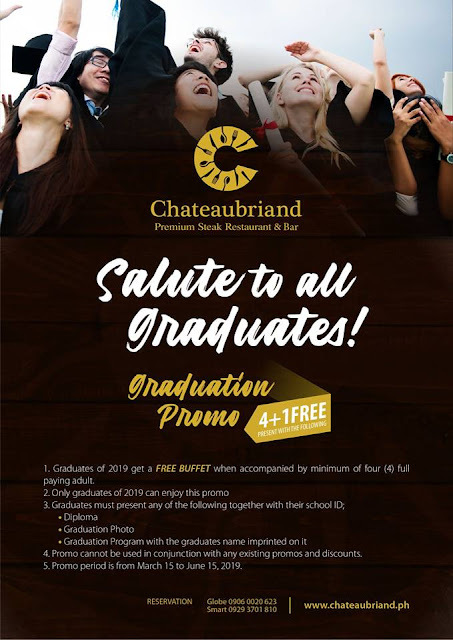 3.The graduates (Kindergarten, Elementary, Junior High, Senior High, Undergraduate Course, and Graduate School) should present ANY two of the following: Diploma, Graduation Photo, or Graduation Program with the graduate’s name/ceremony invitation (all supported by the school ID or any Identification Document). 7.The purchase of goods and services which are on promotion discount, the senior citizen can avail of the promotion discount or the discount provided under the expanded senior citizen act of 2010, whichever is higher. 8.Promo runs from March 15, 2019 to June 30, 2019 across all Vikings Group of Restaurants. Celebrate at Chef Laudico's Guevarra's! Just bring 5 full-paying guests, and the graduate eats for FREE (so, it's a 5+1 Promo)! Guevarra's Graduation Promo runs until June 30, 2019. Call 705-1811 / 705-1874 / 0917-3112222 to reserve! 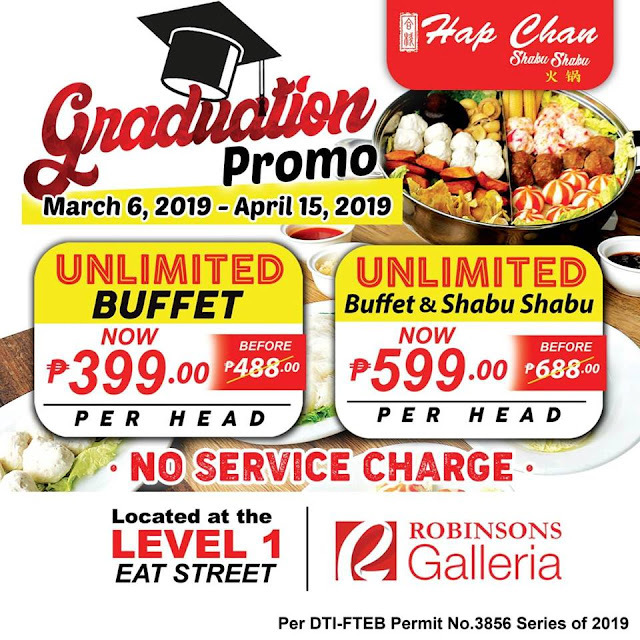 Hap Chan at Robinsons Galleria offers a discounted buffet rate of as low as P399 per head. 1. Free buffet for every graduate/moving up student of 2019 who will dine on graduation day/moving-up day, and up to seven (7) days after in any Dads World Buffet accompanied by two (2) full paying adult guests. For the promo, each full paying adult guest is charged the regular price of P938. 2. 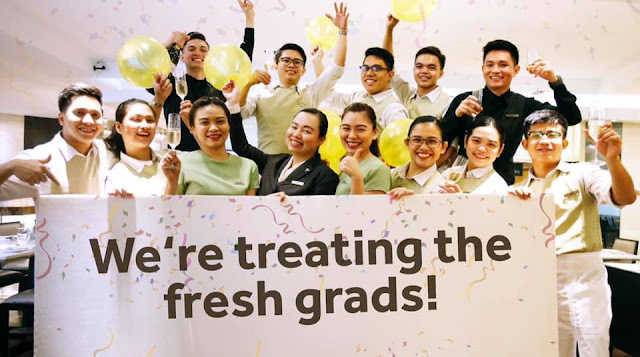 The Graduate/Moving-up student must present to any of our dining personnel any of the following: Diploma, Graduation/Moving-up photo, Graduation/Moving-up Program/Ceremony Invitation with Graduate’s name (all supported by school ID). 3. 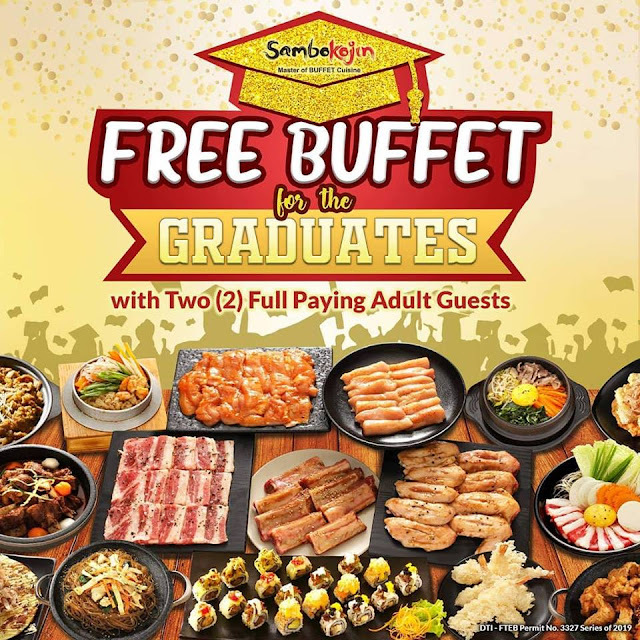 Only the Graduates/Moving-up Students of Class 2019 (Kindergarten, Elementary, High School, College and Post Graduate) can avail of FREE BUFFET FOR THE GRADUATE. 4. Promo will run from March 1 to July 31, 2019. Not valid with any other in-house promotions discounts. 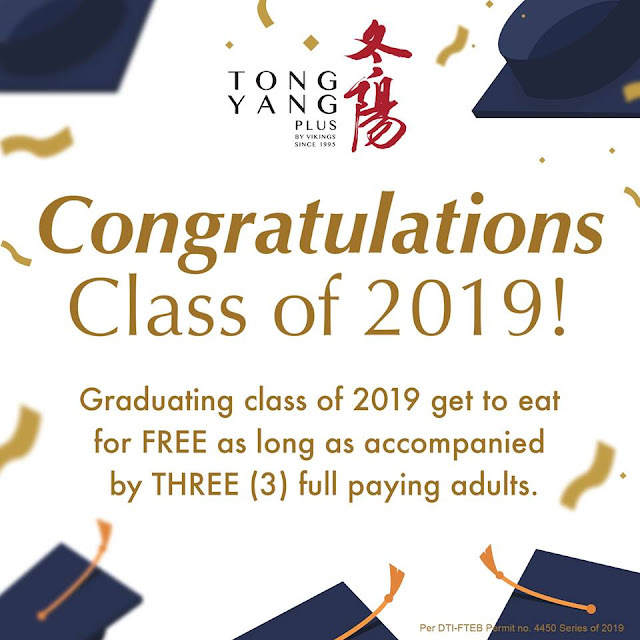 Congratulations 2019 graduates! Grab your friends and family because your meal (Beef Pepper Rice) at Pepper Lunch is FREE for a minimum purchase of P1,000. Promo is available until April 14, 2019. T&C applies. MESAlutes you on your newest milestone! 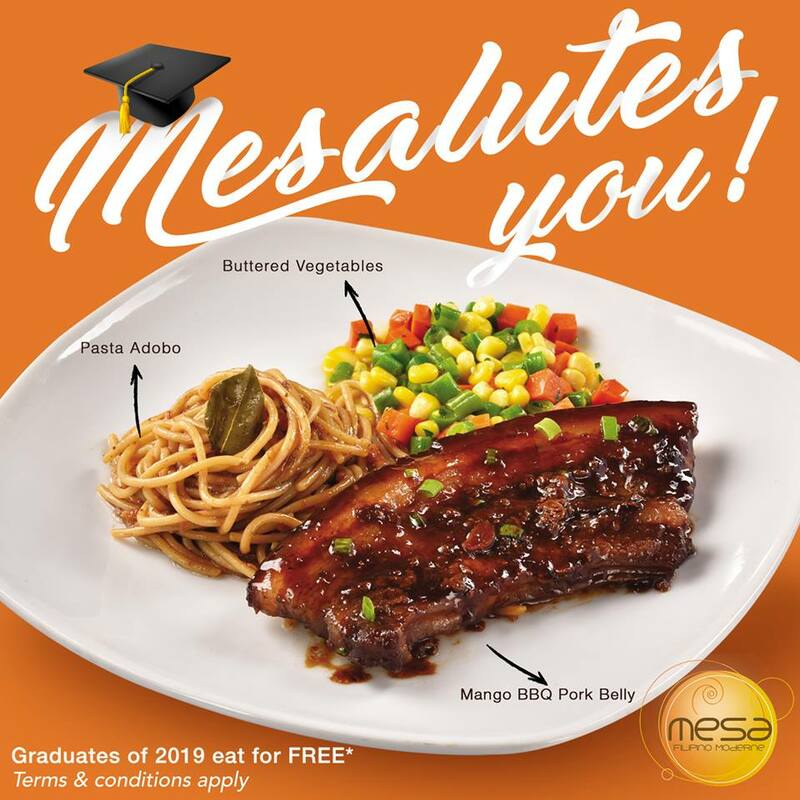 As a treat, graduates enjoy a special and exclusive meal for FREE featuring MESA's new Mango BBQ Pork Belly. Simply head down to your nearest MESA branch, present proof of recent graduation, and dine-in with a minimum spend of P1,500 to claim the free meal. 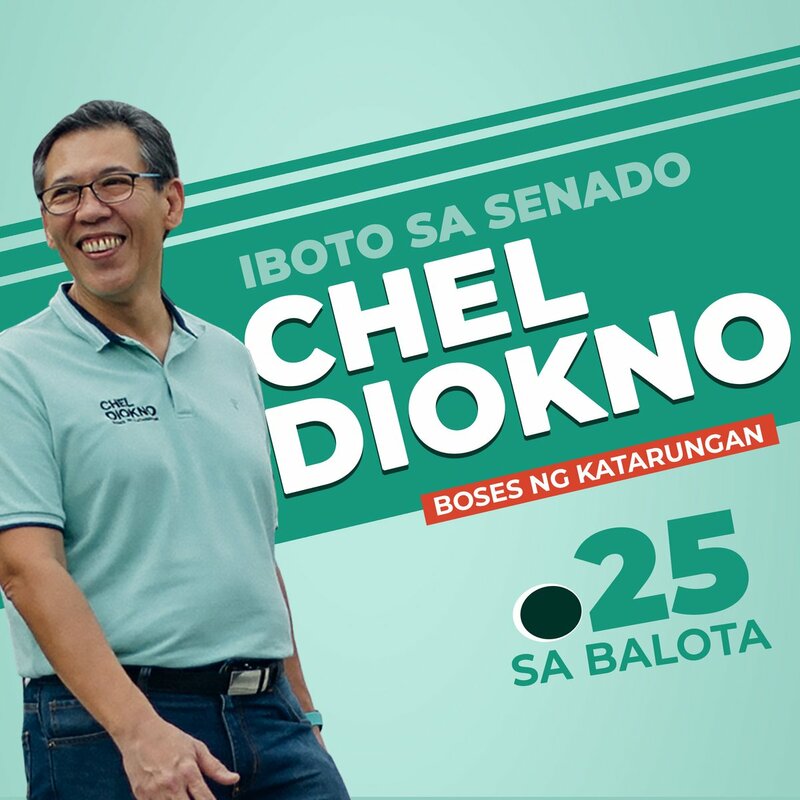 Promo period is from March 15-April 30, 2019. Celebrate with Chateaubriand Premium Steak Restaurant. 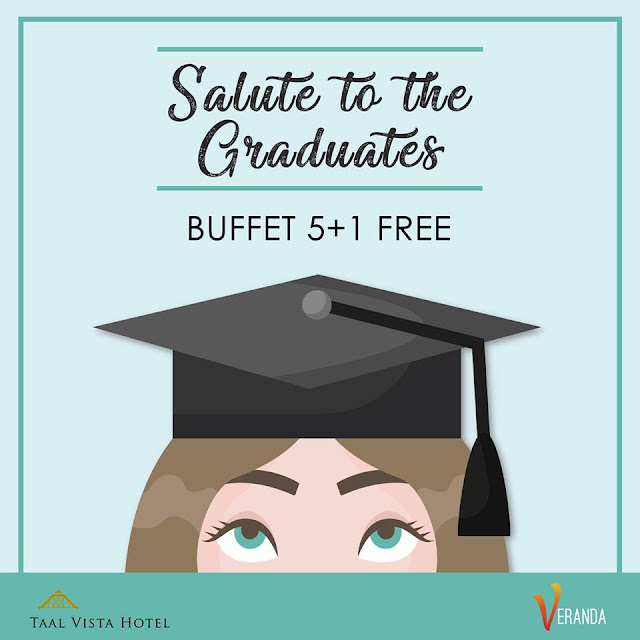 4+1 FREE Buffet and Brazilian style Churrasco dining treats for 2019 GRADUATES. Include: Kindergarten, Elementary, High School, College, Masters or Doctorate etc. -GRADUATION PROGRAM w/ the graduates name imprinted on it. -Promo cannot be used in conjunction w/ any existing promos & discounts. 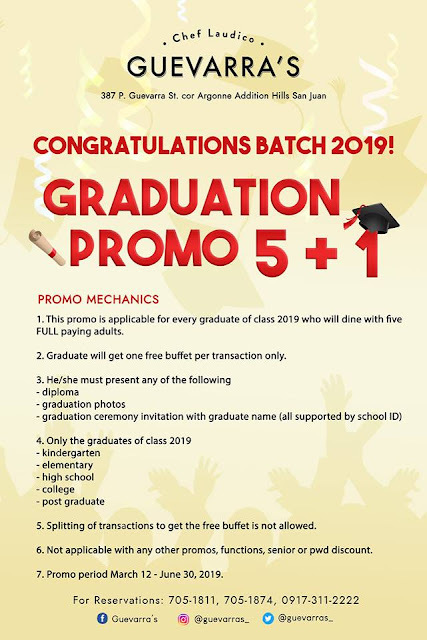 Promo runs until June 15, 2019. 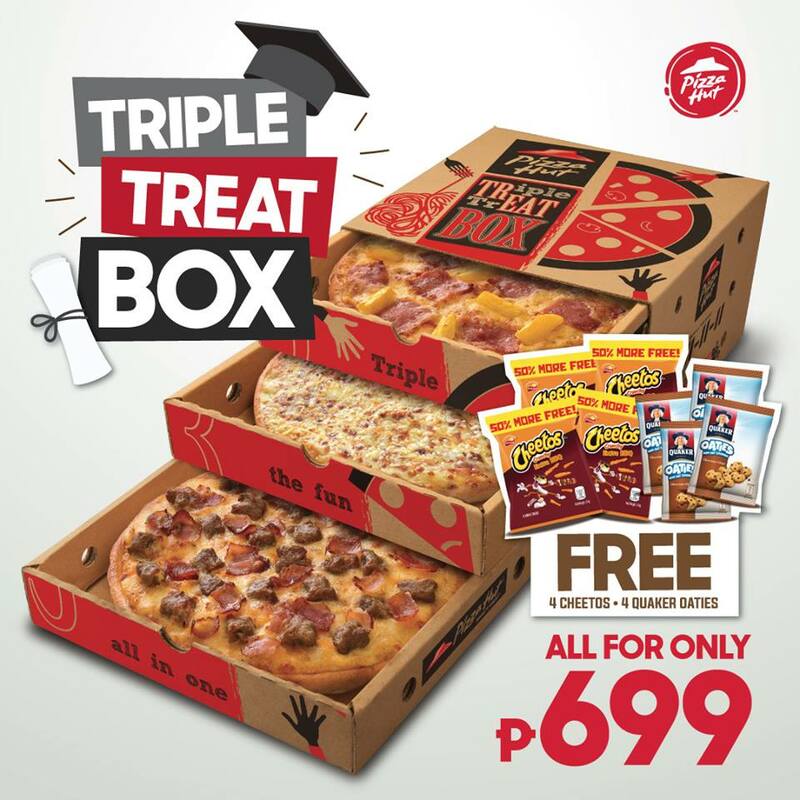 Celebrate milestones this graduation season with Pizza Hut's Triple Treat Box. Get a regular Bacon Cheeseburger Supreme, Cheese Lovers, and Hawaiian Supreme in our New Pan Pizza for only P699 and get 4 Cheetos and 4 Quaker Oaties for FREE! Order now at www.pizzahut.com.ph or call 911-1111. 1. Promo period is from March 20 to April 20, 2019. 2. Promo available for Take Out and Delivery only. 4. Flavors of Cheetos and Quaker Oaties are subject to store availability. Free Buffet For The Graduates at SAMBO KOJIN. 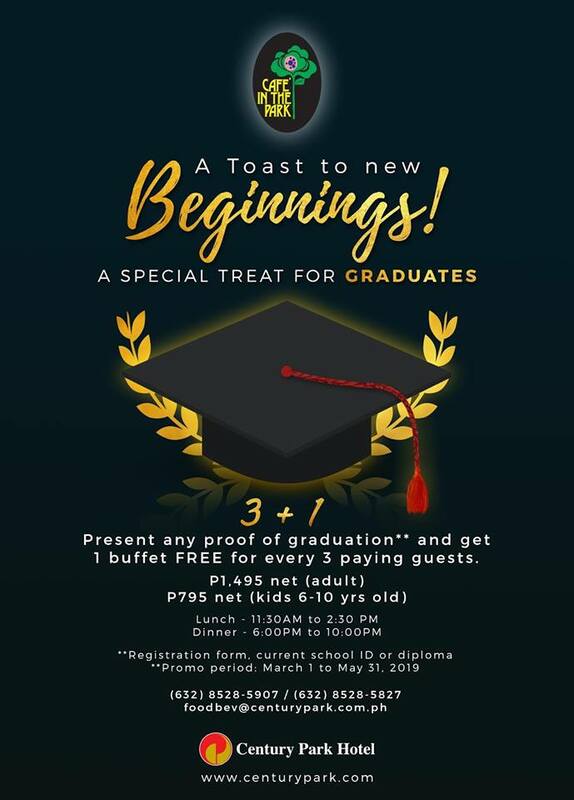 Treat the graduate and the whole family to a themed buffet experience Century Park Hotel's Cafe in the Park. Get 1 FREE themed buffet lunch or dinner for every 3 paying guests. Simply present a school diploma, ID, or registration form. See you! For inquiries and hotel reservations, please call (+632) 528 - 8888 or 0917-528-5888, or email information@centurypark.com.ph. 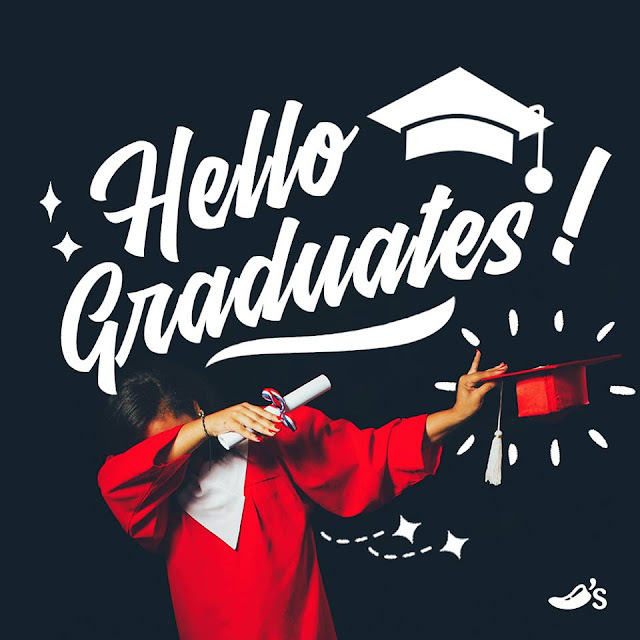 Hello Graduates! Marriott Hotel Manila is treating you and your family with a 50% off on their buffet. Call 988-9999 for inquiries and reservations. 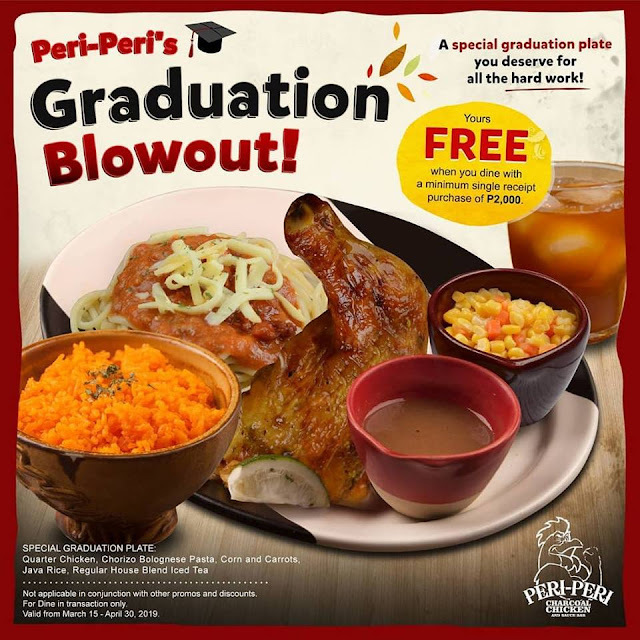 A special graduation plate is FREE for all graduates who will celebrate with family and friends at any Peri-Peri branch 👨‍🎨👩‍🎨 P2,000 minimum single-receipt purchase is required. Chili's is giving 15% discount on the total bill for all graduates of 2019. • No minimum food purchase required. • A valid school I.D., or any proof of graduation, must be presented upon availment. • The 15% discount will apply to both CASH & CARD transactions. • May not be combined with other promos or discounts, except for Senior Citizen discount. • Not valid for To Go and Delivery. • Discount is not applicable to Party Packages. Calling the class of 2019! 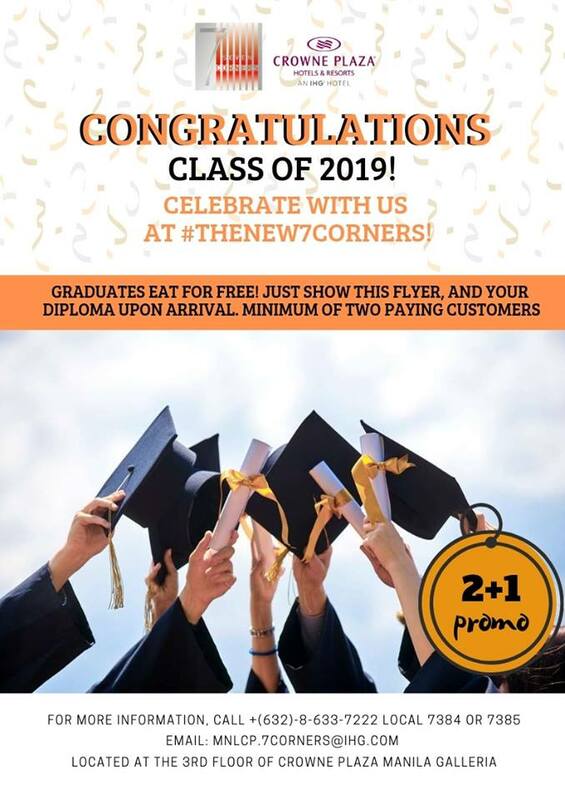 Graduates dine for FREE with 2 paying guests at Crowne Plaza Manila Galleria's Seven Corners Restaurant with their 2 + 1 promo! Indulge in the famous US rib eye steak and suckling pig, the freshest seafood and sushi, pasta and pizza made from scratch, decadent desserts, and much more! Call 6337222 or email mnlcp.7corners@ihg.com for inquiries and reservations. Congratulation Graduates! 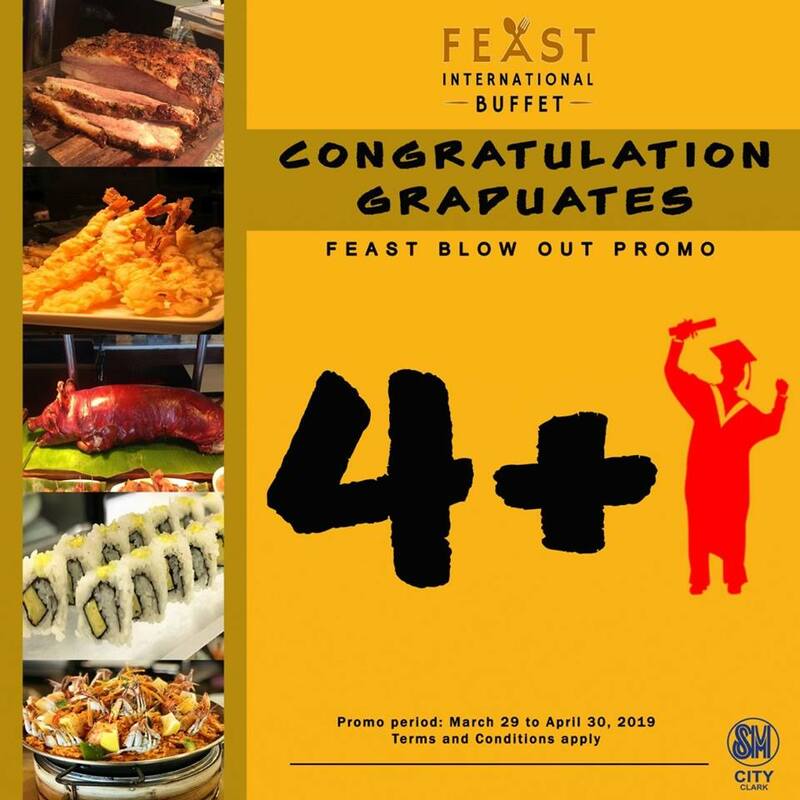 Get a FREE BUFFET when accompanied by a minimum of four (4) full paying adults at Chef Lau's Feast International Buffet located at SM City Clark. - Promo period is from March 29 to April 30, 2019. Celebrate and sing with Center Stage Family KTV for FREE to dear 2019 Graduates! 1. 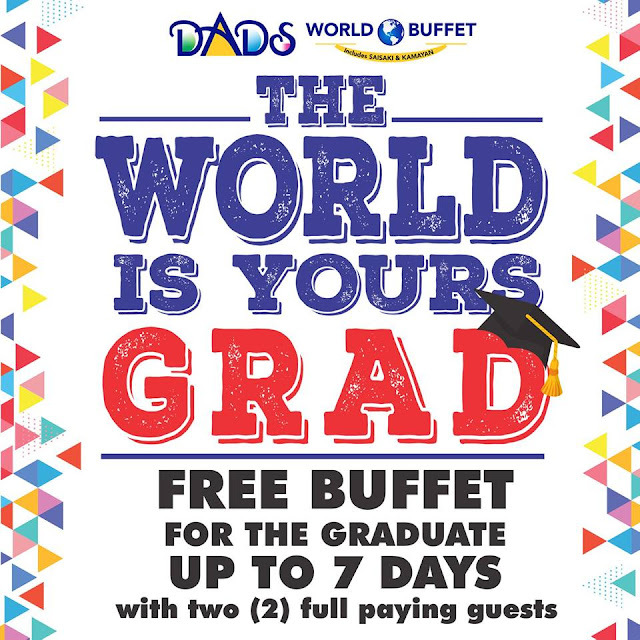 Graduates must show school ID or any proof of graduation to avail of one (1) hour FREE room charge. 2. 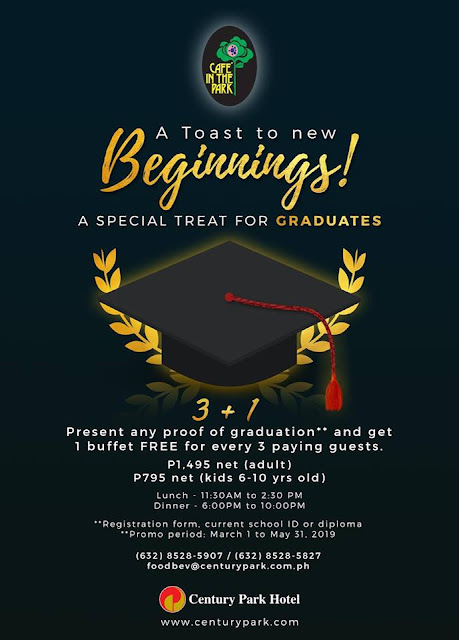 Only one (1) Graduate per room may avail the promo. 3. Promo is valid on selected rooms from March 15 to April 30, 2019 only. 4. Promo is valid for advance booking and walk-in reservations and is subject to availability of Standard, Superior or Deluxe rooms only. 5. 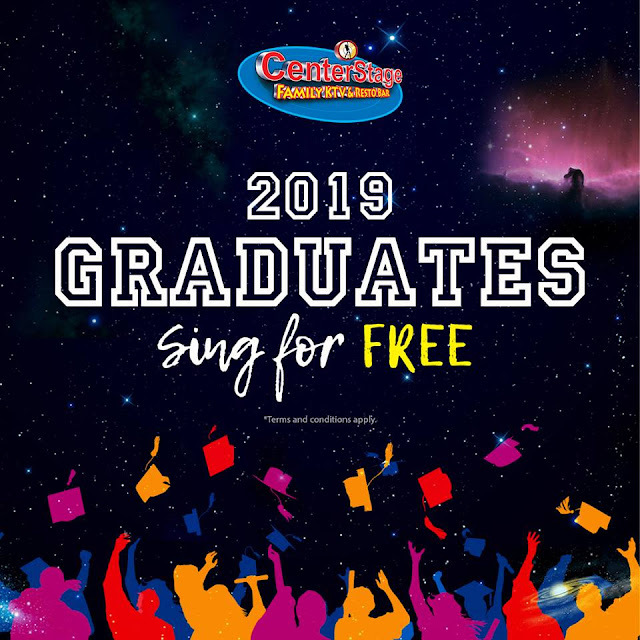 Promo is valid at Centerstage Jupiter and Mall of Asia only. 6. 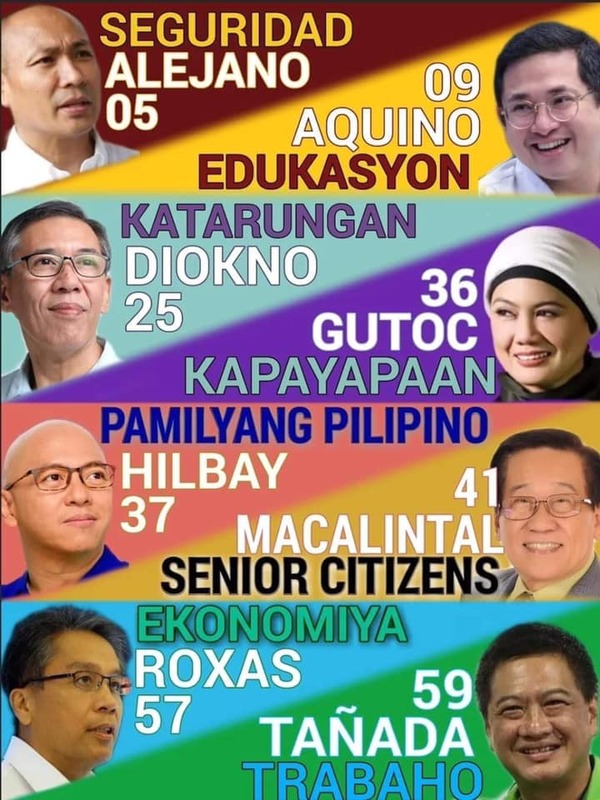 Not valid with ongoing promos and discounts including Senior Citizen discount. * To avail of Package 1, EACH graduate must have at least one (1) paying companion (not a graduate). * Bundled meal for Package 2 may be claimed at the Park's Amazon Grill / LaunchTime Restaurant. * Discounted tickets are not valid for rebooking. * Promo is only available at the Group Sales Office at the Park in Sta. Rosa City. 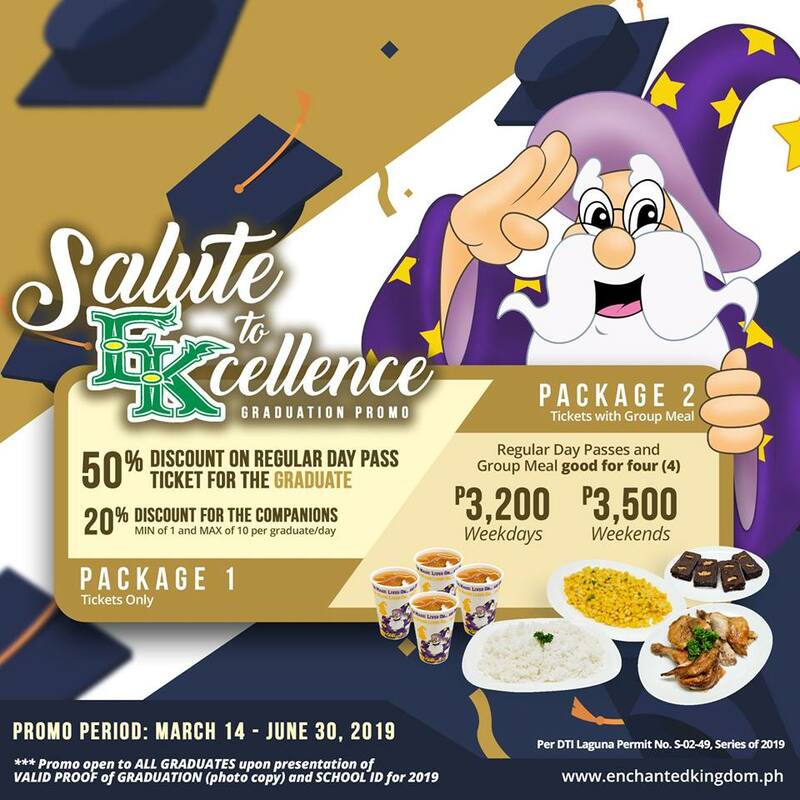 * This promo cannot be availed in conjunction with any other promo, or Junior, Senior Citizen, PWD, and other special rates.